All our products are UV resistant. Each product gets tested to make sure that the colour does not fade over time. The yarn is made of polyethylene. The backing is made of polypropylene fibres and a high quality latex spray. Some options in our other ranges are made of Nylon. IS THE TURF PET FRIENDLY? Yes they are. Faeces will be picked up as per normal and then the area must be hosed away. The turf should be hosed once a week for Urine odours. There are products we sell to assist in cleaning the turf. 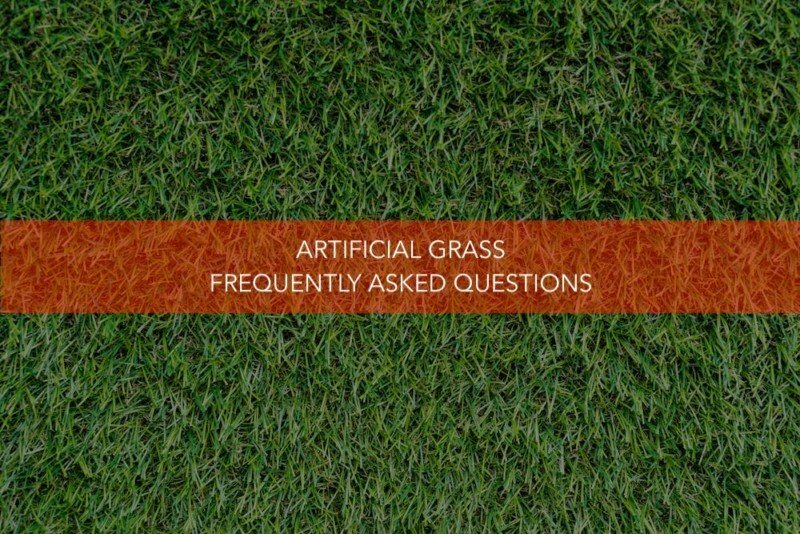 WHAT TYPE OF BASE DO I REQUIRE FOR ARTIFICIAL GRASS? We use quarry dust / sub base crusher as our base. This is installed and compacted after the preparation of the area has been completed. There are drainage holes in the synthetic turf and the sub-base is porous which allows for water to drain. IS THE TURF KID FRIENDLY? All our products are non-toxic. CAN I OPT FOR A DIY OPTION? Yes. But it is advisable to contact us first. DO I NEED TO WATER MY TURF? No, but you require to use water for the purpose of cleaning the grass occasionally if it gets dirty. WHAT IS THE LIFESPAN OF ARTIFICIAL GRASS? We guarantee our turf for five years, but you can expect the turf to last well over 10 years. As long as regular maintenance is adhered to. Very little grass maintenance will be required and maintenance is simple. Your turf should be brushed using a hard-bristle broom (not metal) at least twice a month. 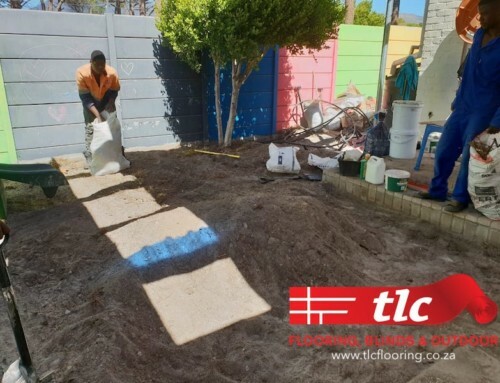 The surface should be washed down at least once every 2 months or as and when necessary. Please do ask is if you require more information.